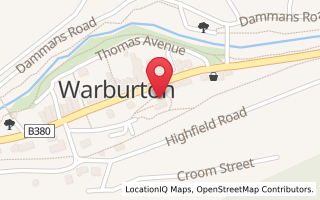 Do you love good, tasty and unusual food, wine and beer? Do you want to have mouth watering sauces in your pantry? Do you like to listen to live music? 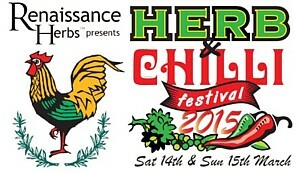 Do you want to learn how to cook with, grow and use herbs and chillies? Do your kids like to have fun - for free? 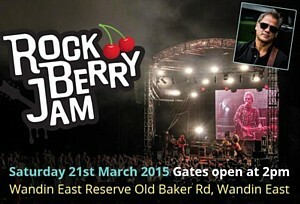 * Kids under 14 are admitted free. You are invited to Ecotopia! 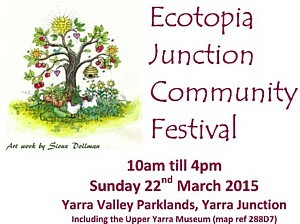 ECOSS is rubbing its garden soiled hands with glee as it plans the next Ecotopia Junction Community Festival 2015. This year festival is promising to be bigger, brighter, juicier, funkier, more hilarious than ever. The popular Recycled Fashion Parade hosted by local Fashionista 'Hans Allover' will once again be showcasing this seasons latest designs in recycled wear.